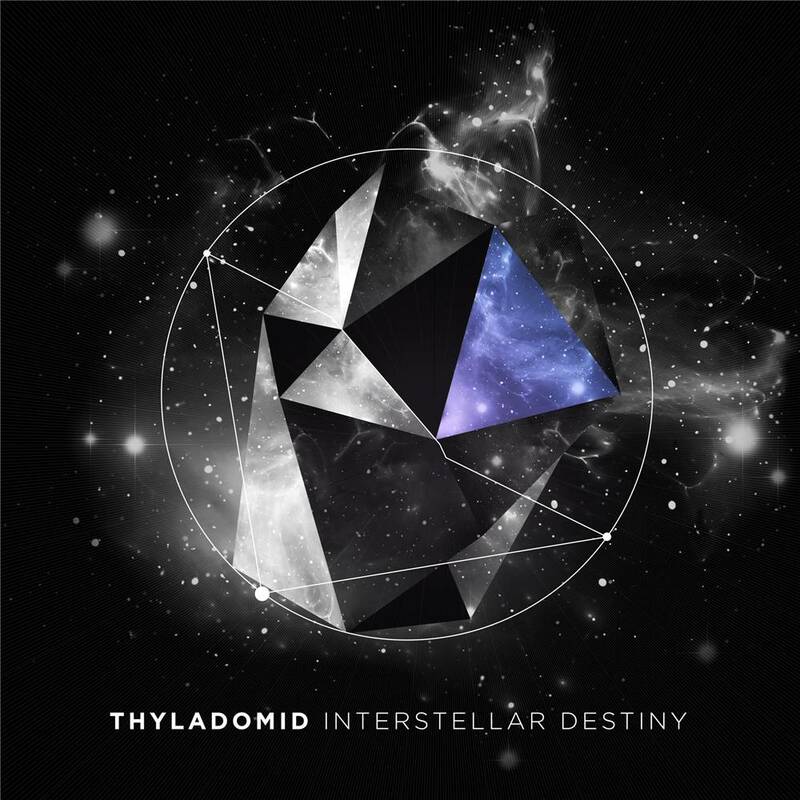 Diynamic is proud to announce the debut album of Thyladomid called â€˜Interstellar Destinyâ€™, to be released worldwide on March 30th. Thyladomid is a DJ and producer based in Germany with English roots. He has stepped up into the international limelight back in 2010, when his single â€œThe Voiceâ€ held the pole position on Beatportâ€™s Deep House charts for six consecutive weeks and eventually got him a â€œBeatport Music Awardâ€ in the category â€œTop Deep House Track of the Yearâ€ (based on Beatport sales).